1. "De raket wordt om half negen gelanceerd." 2. "De lancering ging niet door, want de raket had gebreken." 3. "De regering erkent het gevaar van een raketaanval." "Raket" is also the name of a traditional and still very popular popsicle/ice lolly, which to no surprise looks like a rocket. It was introduced in 1962 by a company called "Ola" (www.ola.nl) and an estimated 30 million "raketjes" are consumed yearly in the Netherlands (source Wikipedia). 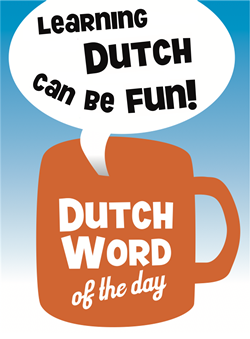 This entry was posted in Dutch word of the day, DWOTD 1.0, Vocabulary Basic and tagged raket by Dutch Gurus. Bookmark the permalink.